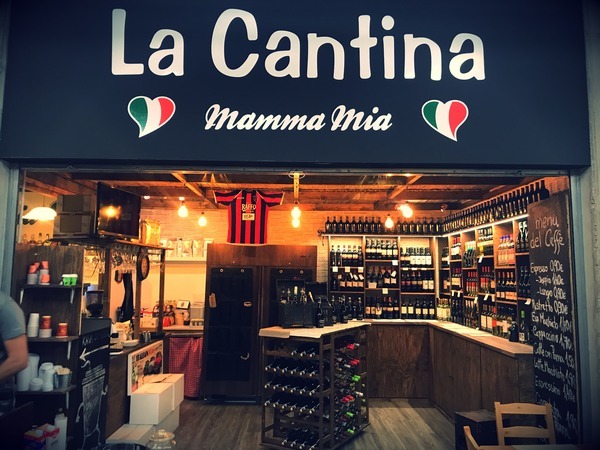 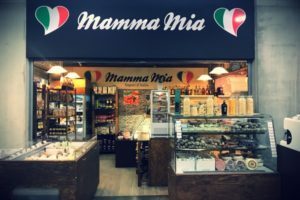 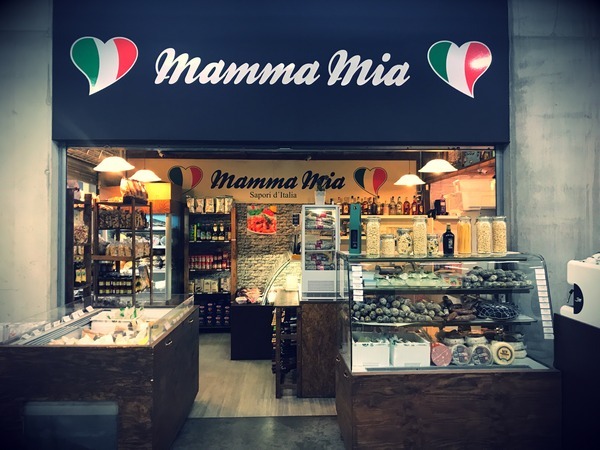 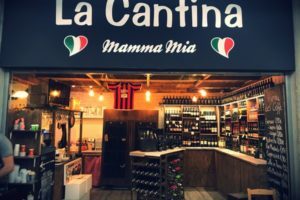 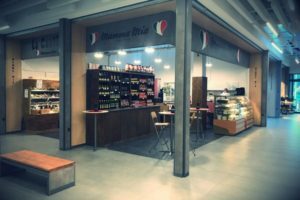 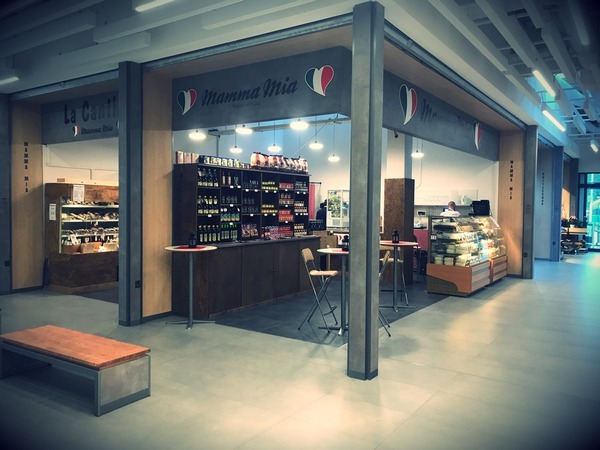 Mamma Mia was estabilished in 2013, we specialize in high quality Italian food and wines, with particular attention to those products that are not commonly found in supermarkets and other similar food shops. 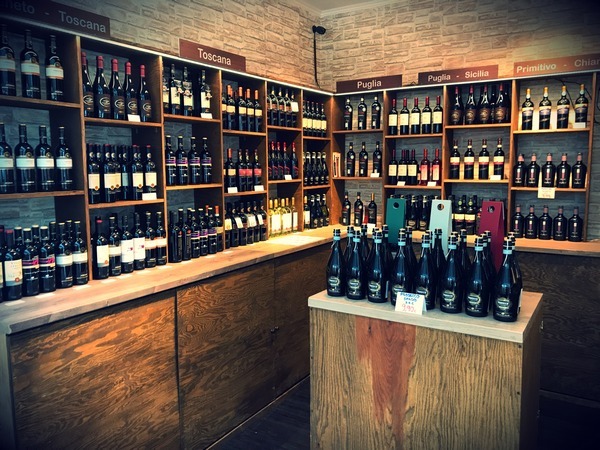 At present we offer more than 300 different products in our 3 shops in Bratislava. 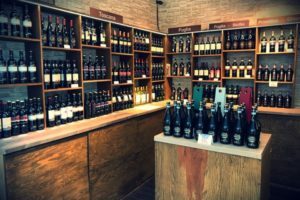 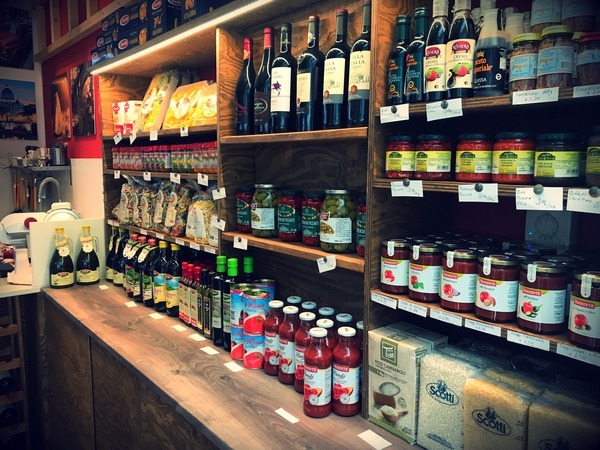 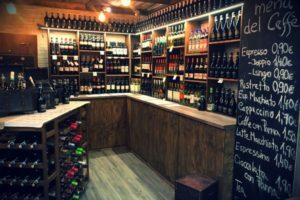 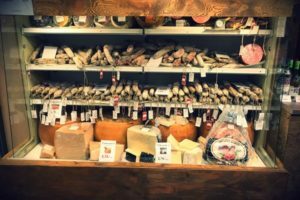 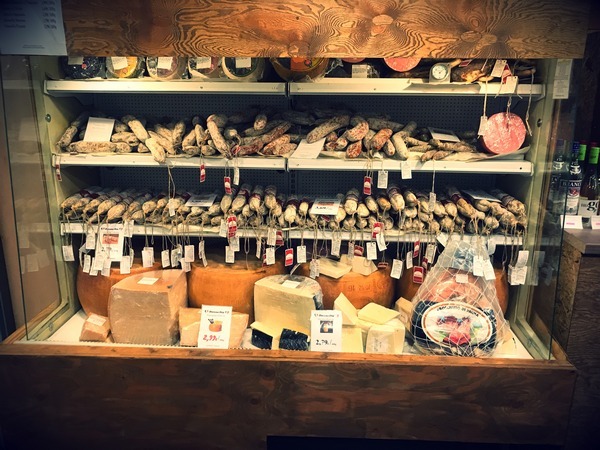 We have in stock for you a wide range of cheeses, wines, prosciutto, fresh mozzarella, pastas and many other Italian specialities. 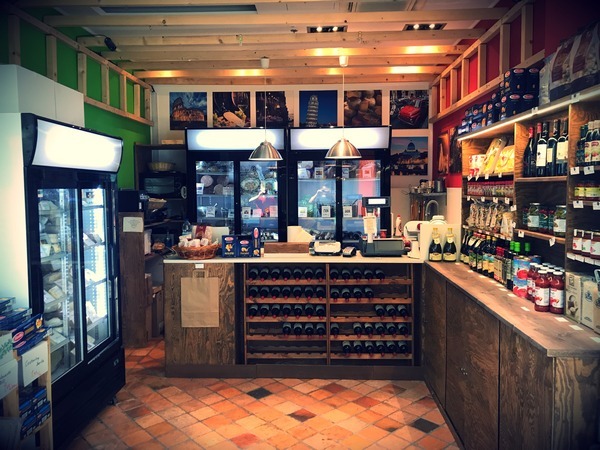 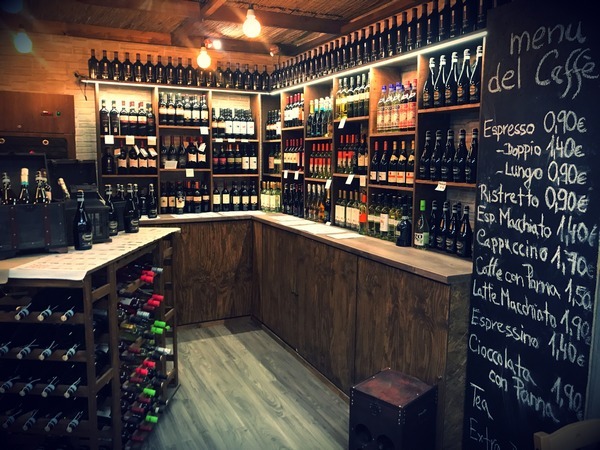 In the winery areas at our shops at Cubicon and Fresh Market you will also have the possibility to seat comfortably and enjoy our cheeses, wines, panini and mixed tasting menus directly on the spot. 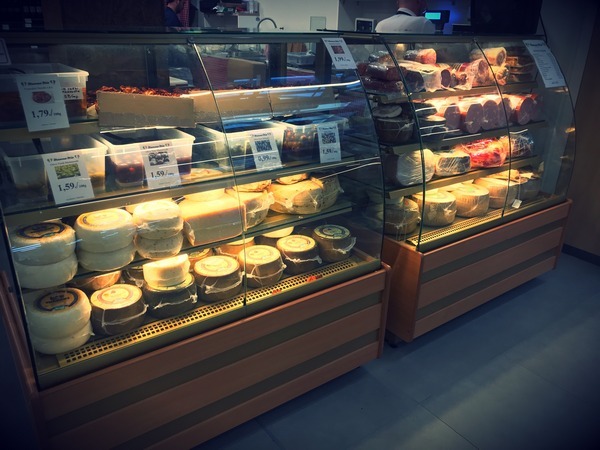 On demand we will be also happy to prepare our cold catering specialities to-go for your events. 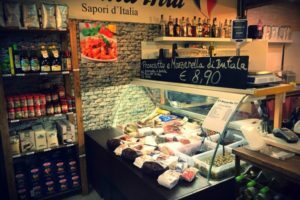 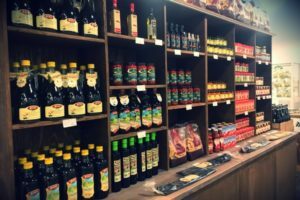 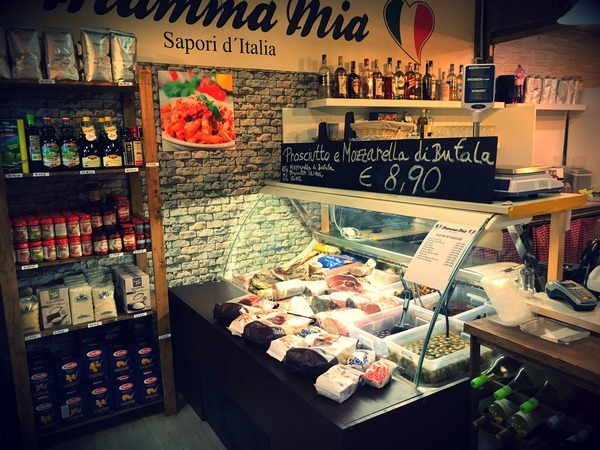 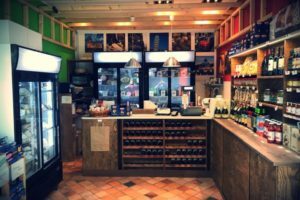 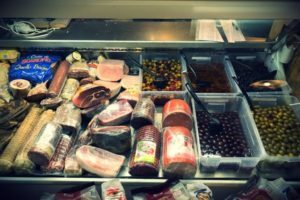 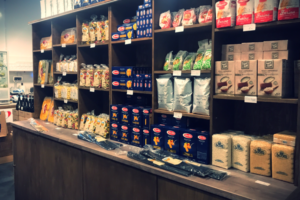 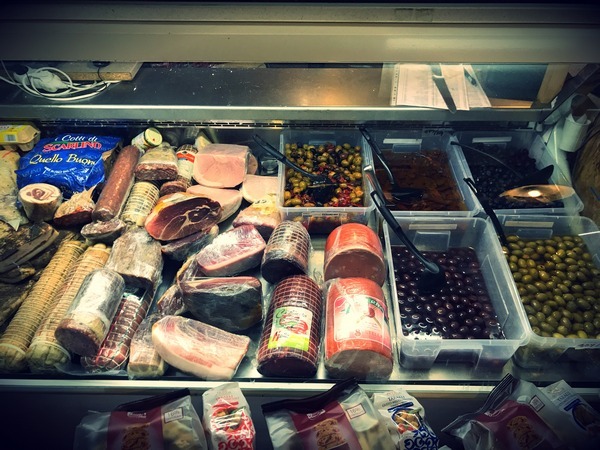 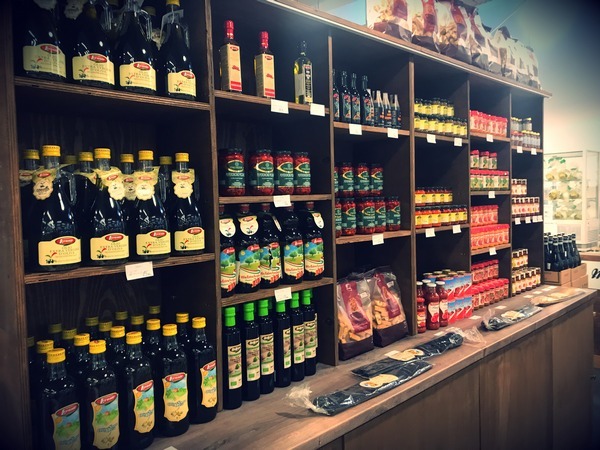 Our main goal is to bring to our customers the warm feeling of a typical small food shop in Italy with the same service, quality and homely atmosphere. 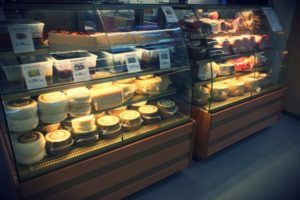 We also supply our goods to specialized restaurants, food professionals and companies. 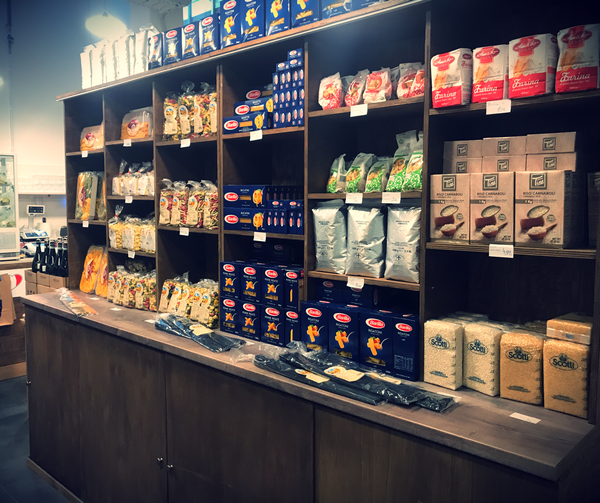 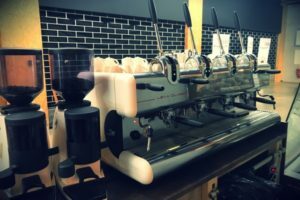 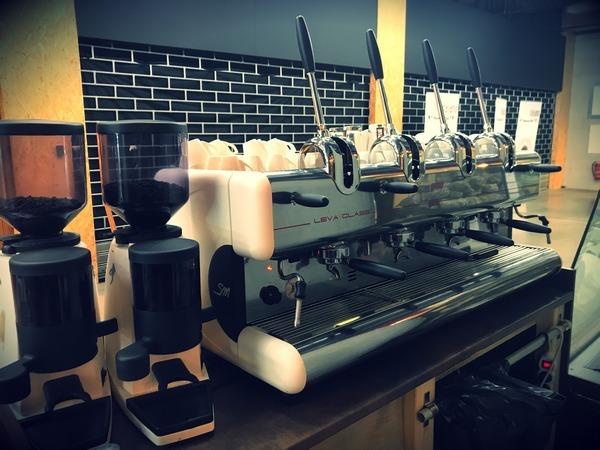 We hope to see you soon in our shops!